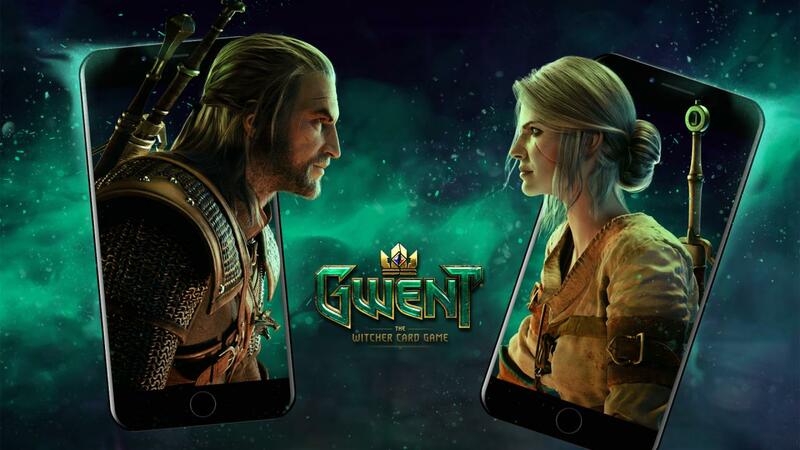 CD PROJEKT RED confirmed that they will be on E3 2019 with Cyberpunk 2077. 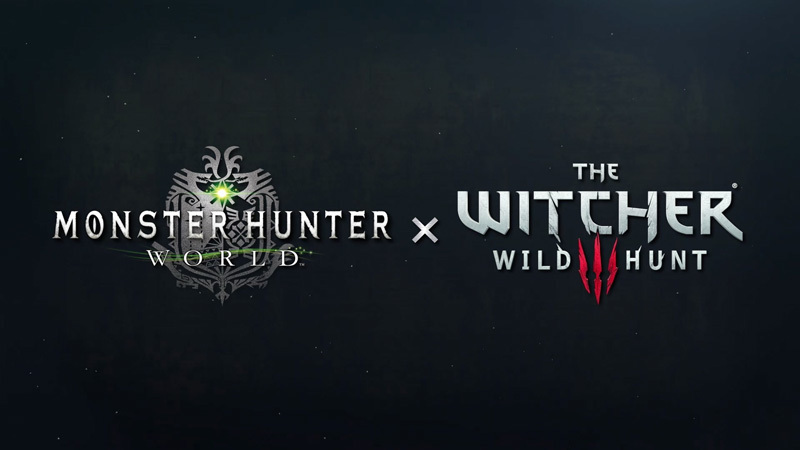 CD Projekt Red announced that Thronebreaker: The Witcher Tales will releases on PS4 and Xbox One on December 4th. 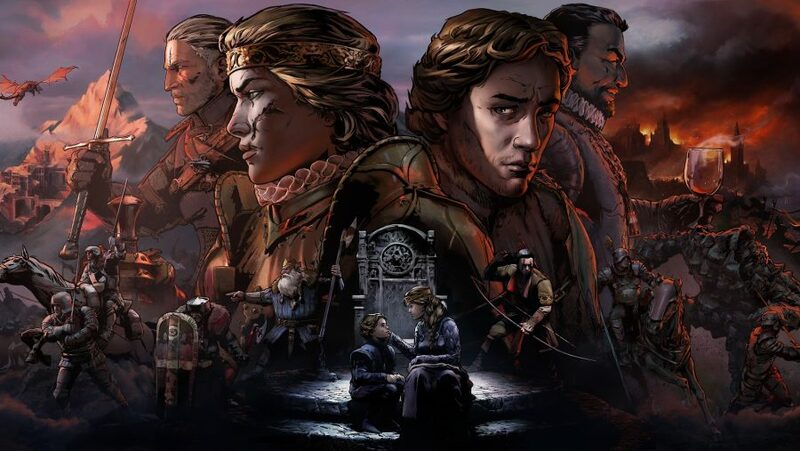 CD Projekt Red now also released Thronebreaker: The Witcher Tales on Steam.